The wedding season is here and there’s a lot of excitement in the air. Indian weddings are full of many colourful and traditional rituals and ceremonies. A common pre-wedding ceremony followed by many is the ‘Haldi’ ceremony, also known as Tel Baan or Manjha ceremony. The ritual is held at the bride’s house and also at the groom’s house. It involves applyinghaldi or turmeric on the couple’s face and hands. It is celebrated either on the morning of the wedding day or a day before. You may have attended this fun ceremony many times but have you ever wondered why only turmeric is used as ubtan during this wedding celebration? The first and foremost reason why haldi is used in wedding celebrations is that it is considered as a symbol of blessing for the couple and a healthy marital life. 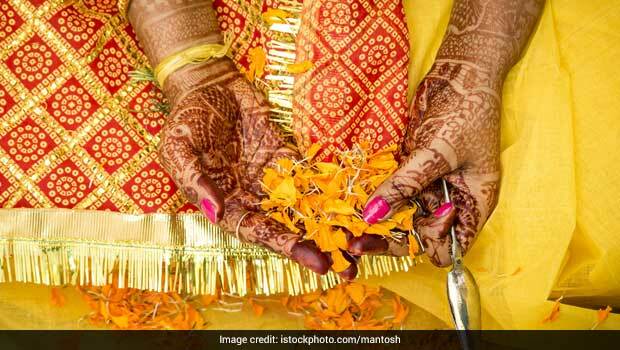 According to Indian customs, all the married ladies of the house apply haldi to the bride and the groom in order to bless them with a long and strong relationship. Turmeric is known to brighten your skin and has various tangible benefits when it comes to the skin. The application of haldi ensures that you have radiant and glowing skin on your wedding day. It helps in removing dead skin cells only to reveal young and rejuvenated skin. Haldi is known to purify and cleanse the body of the couple entering into holy matrimony. It also marks an auspicious beginning of a new life together. 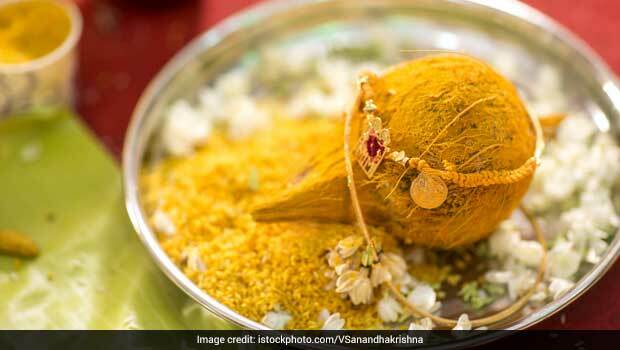 Haldi is believed to protect the bride and the groom from any bad omen that might harm them before the big day. 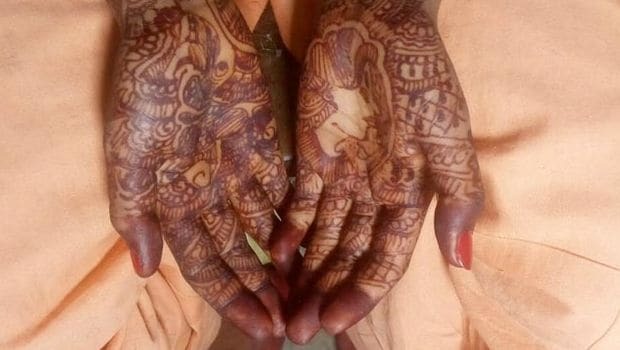 It is the reason that brides are prohibited from leaving their house after her mehndi and haldi ceremony; they are allowed to go out with someone, but not alone. Turmeric has an active compound known as curcumin that acts as a natural remedy for headaches and anxiety that one may experience during the many wedding ceremonies. It makes for a good remedy to calm the nervous mind. Now you know why this age-old custom of applying haldi on the bride and groom is being followed since so many years. If you know of any other reason, do let us know!